The sonar system will support Thales's efforts to complete design and qualification of a large antenna system and related processing capabilities made possible by advances in algorithms. This research and development programme builds on the results of studies launched under France’s two previous defence spending plans. It will include final validation of fourth-generation flank arrays and the development of a new sonar interceptor, with latest-generation adaptive antenna processing and threat classification algorithms as well as an innovative bow-mounted antenna concept. The contract follows an award announced in 2016 to develop the ALRO towed linear array based on optical technology. 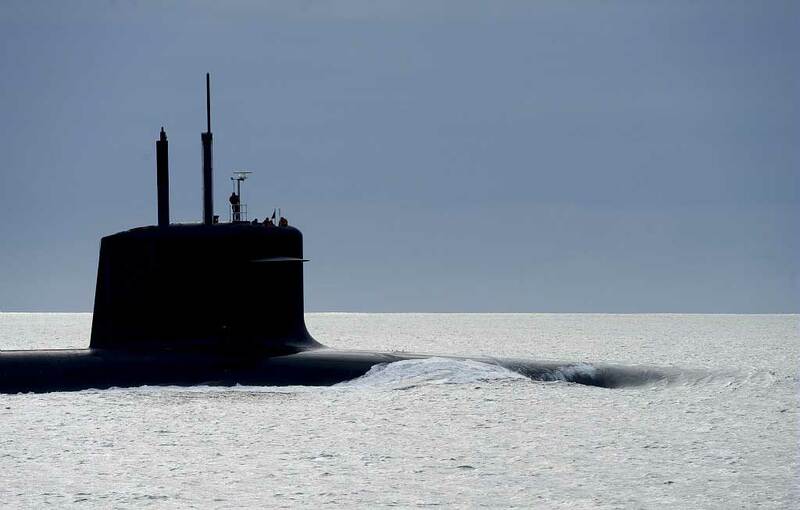 Thales’ involvement in major French naval defence programmes, includes the SNLE 2G second-generation nuclear-powered ballistic missile submarines (SSBN), Rubis and Barracuda class nuclear-powered attack submarines, FREMM multi-mission frigates, the ATL2 maritime patrol aircraft upgrade and the SLAM-F mine countermeasures programme.